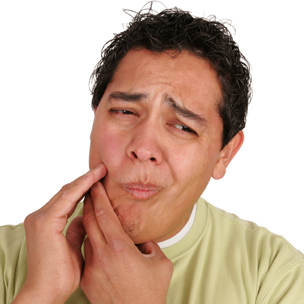 When you’re experiencing a dental emergency, it seems as though help can’t come soon enough. That’s why it’s critical to have a dentist that offers after-hours (emergency) coverage. At Warshauer & Santamaria, we will do our best to respond to your problem promptly. Please do not hesitate to call should you need to reach someone after hours.